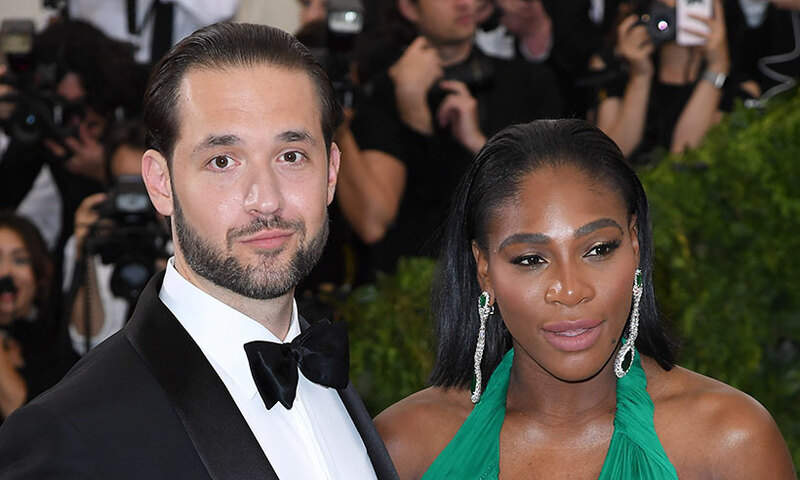 Serena Williams set to marry her fiance, Alexis Ohanian, 34, on Thursday, just 11 weeks after they welcomed their daughter, Alexis Olympia Ohanian Jr. However an insider says the couple, who met in 2015, will tie the knot in front of some of America’s biggest names at the Contemporary Arts Center in New Orleans, including Beyoncé, Jay Z and Kris Jenner. Among the guests could be Prince Harry’s girlfriend, Meghan Markle. ‘They have hired the best of the best and can’t wait to get married in The Big Easy. It’s a special city for Serena and somewhere she has always loved.